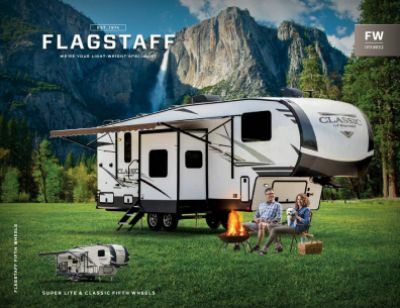 Bring the comfort of home to the campground with this 2020 Forest River Flagstaff Super Lite 527BHS! It's a reliable and adventurous 5th Wheel! You'll find it for an unbeatable price at Gillettes Interstate RV! We've been serving Mid-Michigan and beyond for decades, and we're ready to serve you! You can utilize our 24/7 store-to-door delivery to have this RV show up at your own driveway! 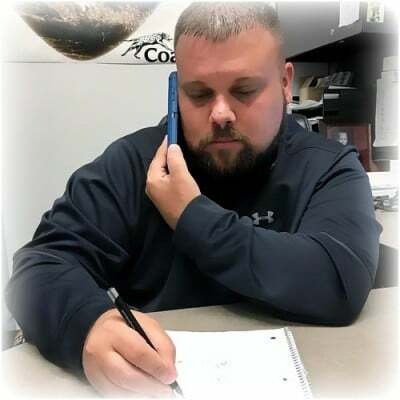 Call us at 517-339-8271 or stop by our location at 7210 E Saginaw St East Lansing Michigan 48823! Long trips are not an issue with this RV! It boasts a hitch weight of 1280 lbs. and a GVWR of lbs! Step outside the RV and you'll enjoy the cool shade of the 19' 0" awning! Thanks to the wonderful 13500 BTU a/c unit and the reliable 35000 BTU furnace, the interior remains a stable, comfortable temperature, even if the weather outside is dealing in extremes! Even when the whole family is huddled inside, you won't be feeling overly cramped! That's because this RV is a generous 32' 5" long and 8' 0" wide, plus 13' 0" high! Walk into the master bedroom and you'll want to fall right onto the comfy Queen bed! If you do, you'll be drifting off to sleep in no time! 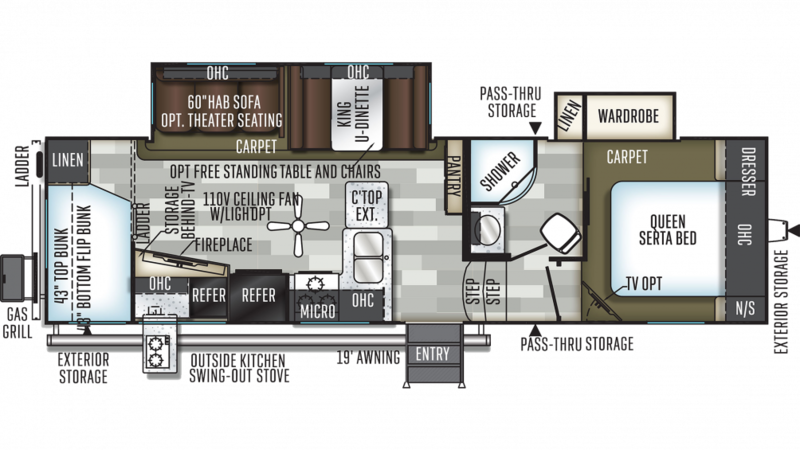 A grand total of 8 people can find somewhere cozy to sleep inside this RV! Make your favorite dishes with the kitchen's 3 burner range cooktop! The 8.00 cu. ft. refrigerator keeps food nice and fresh during the trip. Enjoy clean water with the 60 gallon fresh water tank! Grab a cold drink and a tasty treat for the campfire from the outdoor kitchen!